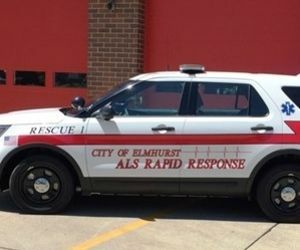 In this month's edition of Apparatus eNews, Robert Avsec discusses purchasing a 911 rapid response vehicle and keeping your fire apparatus cool in the summer. Meanwhile, Will Wyatt talks about the evolution of apparatus emergency lights. Introducing the OnScene Solutions’ Wellz™ Tool. This forcible entry tool fits into a pocket, can breach doors, break glass, block door hinges, shut off gas meters and open fire hydrants. Improve firefighter communications en route and at the scene with David Clark Wireless Headset Communication Systems. 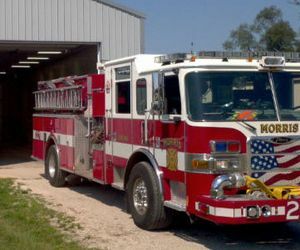 Ideal for fireground communication at the pump panel, aerial bucket applications and more. 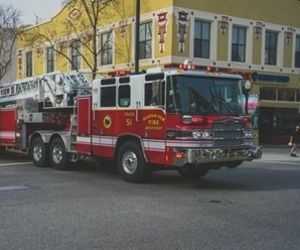 Master mechanics and emergency vehicle technicians recommend the following apparatus maintenance tips to keep trucks on the road. When I started in the fire service, the standard was the old-fashioned, red, rotating light with a chrome base.